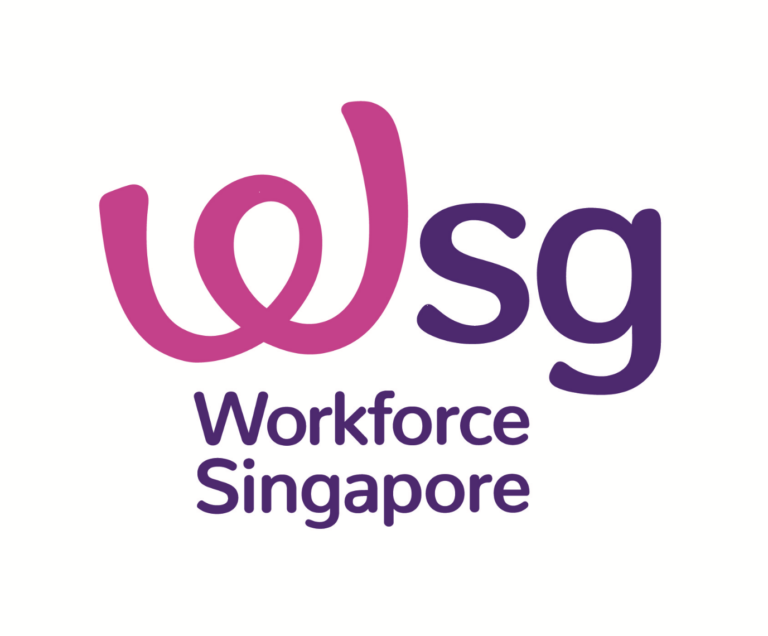 Workforce Singapore (WSG) is a statutory board under the Ministry of Manpower (MOM). It oversees the transformation of the local workforce and industry to meet ongoing economic challenges. WSG promotes the development, competitiveness, inclusiveness, and employability of all levels of the workforce. This will ensure that all sectors of the economy are supported by a strong, inclusive Singaporean core. Watch this space for more information on WSG and SIFST collaboration on workforce training initiatives specially organised to deepen the skills of food industry employees.